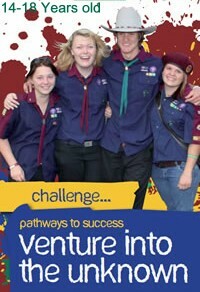 Charters Towers Scout Group is part of Queensland Branch of Scouts Australia and is in the Kennedy Region. The Group resides in the tropical North Queensland Town of Charters Towers in Queensland, Australia. 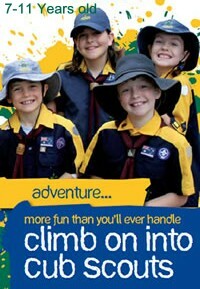 Welcome to the Charters Towers Scout Group. Our Group currently has over 30 youth members, boys and girls, aged from 6 to 17 years old in the Joeys, Cubs, Scouts and Venturer sections. Each section meets at different times and is supported by a group of enthusiastic, dedicated, volunteer leaders. If you would like to be a part of the group as a youth member in one of our sections, or you would like to help out as a leader or a member of our Group Committee just email us and you can join in the excitement and action at Charters Towers Scout Group. 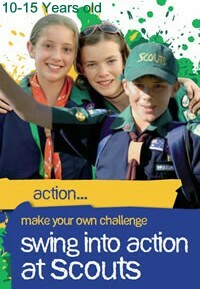 Our Scout Den can be found here. 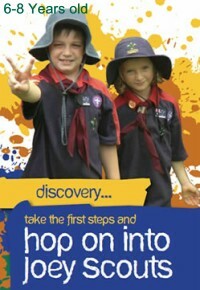 Welcome to the new Scout Group Site.